HARARE, April 15 (Xinhua) -- Zimbabwe has been invited to the Commonwealth Heads of State Summit that begins in London Monday and ends next Sunday, marking the latest sign of thawing of relations between Harare and London, state media reported Sunday. However, the country will only have observer status and will not participate in deliberations to take place. Former President Robert Mugabe withdrew Zimbabwe from the Commonwealth in 2003 following differences over governance issues. In an interview with The Sunday Mail, Secretary for Foreign Affairs and International Trade Joey Bimha said the Commonwealth invitation was an indication of reciprocity to Zimbabwe's re-engagement efforts. He said foreign minister Sibusiso Moyo would attend the summit. "The minister has been invited by his British counterpart for a visit. He is going to attend the meeting, but he will not participate," he said. "We are not privy to the agenda of the summit since we are not participants... But this shows that our re-engagement exercise is working," he said. Prior to the summit, Moyo will make an official call on the United States to meet American government authorities, the paper said. After London, Moyo will travel to Brussels, Belgium, to meet European Union head of Foreign Affairs and Security Policy Federica Mogherini. Bimha said Zimbabwe's re-engagement missions had been going well. "The President has been on record as saying we should make overtures to woo the West again following a long period of isolation. I think the exercise is going on well. We have been to Japan, UK, Portugal, China and Spain," he said. 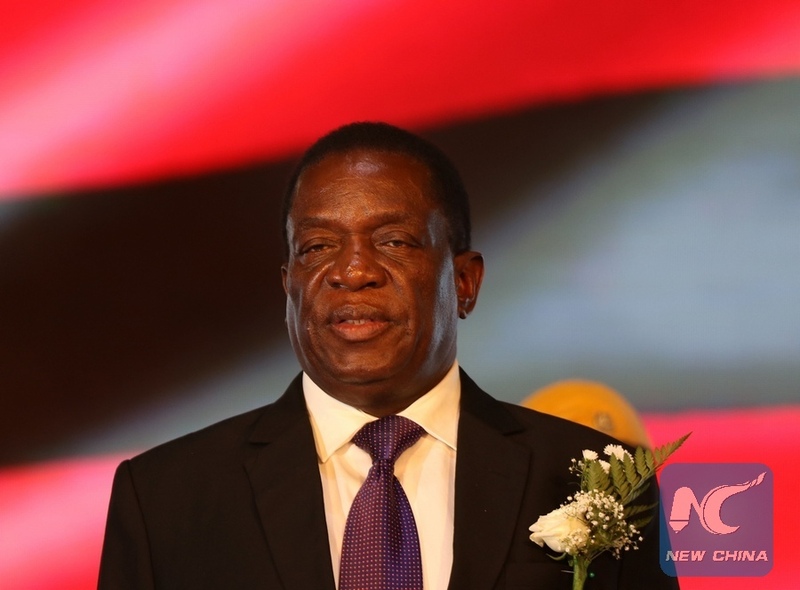 "To signal the level of reciprocity Zimbabwe has been enjoying from the West, delegations have visited the country from the European Union, the UK, the U.S. and other countries," he said. President Emmerson Mnangagwa's first foreign visitor following his inauguration last November was then British Minister for Africa Rory Stewart. UK minister for Africa in the Foreign and Commonwealth Office and Department for International Development Harriet Bladwin also visited him in February.